Planning an event can be a daunting effort. Any missteps can have critical repercussions for your mission and your brand down the line, so it is important to develop a strategic checklist while you are in your planning phase, and then refine the details later. As the expression goes, you want to have your "ducks in a row" before you begin any active preparations. 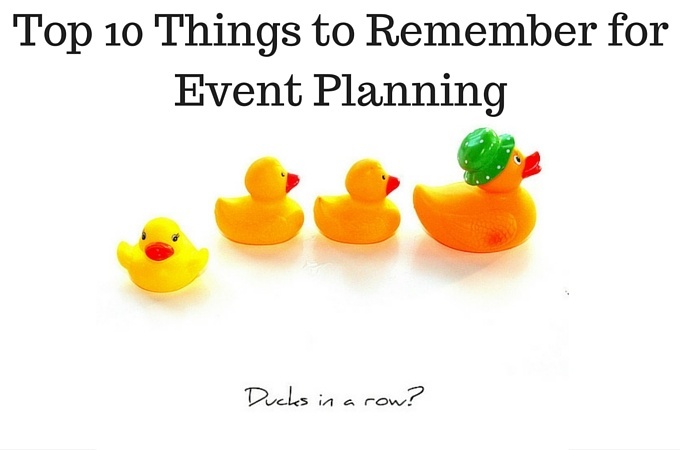 I’ve developed a top 10 list of the most important items to remember when planning an event. These things will help ensure your event runs smoothly and will lessen the chance of your hitting any pitfalls along the way. Why are you holding an event? You’d be surprised how many people think an event is a wonderful idea but when pressed on what the purpose of the event is, or its overall goal, they are unable to clearly articulate its objective. 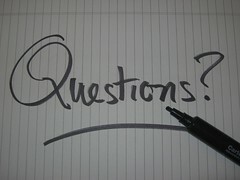 You want to make certain there is a clear mission and business reason to hold an event — a celebration for a new facility, a fundraising event with a clear financial goal behind it, a new product launch to share with customers — lacking a defined objective, your event can be a costly effort without the power to attract attendees or further your mission. Depending on the type of event you are holding and your business, you’ll want to carefully consider who should be invited to your event. Is this something that the general public would enjoy? Is this something that is only appropriate for select members of your target audience such as business customers or donors? Defining your target audience specifically for your event is one of the keys to a good turnout. These days people are inundated with social media, email and snail mail alike, but the fact remains that most people report they prefer to receive communications by email. 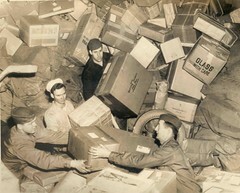 Do you have a reliable email database that you can use for invitations? If you are nonprofit organization or small business, do you have an account set up with online email service company such as Constant Contact or MailChimp that allows you to send bulk email without violating any CAN-SPAM laws? Social media posts with event details scheduled over time to build interest. These may seem like the small things but they can escalate into large issues if not taken care of properly. Traffic flow and parking all contribute to the safety of your attendees and clear signage can help ensure that everyone knows where to go. Food. Will you serve it? How much? What kind? Hot? Cold? Appetizers or full meal? The answer to this question is often dictated by two things — the number of people you are inviting and your budget. Catered food can be pricey on a per person basis and the last thing you want is to run out of food at your event. Then again, caterers have the equipment and know-how to handle food safely and satisfy the tastes of a crowd. Always plan for more than enough food, but it may be better to go for more snack type foods than entrees to ensure you don’t run out and can stay within your budget. Any event needs to be properly staffed so it’s imperative that you have your staff on board for the occasion. Make a schedule that everyone is comfortable with and accommodates your team members’ personal lives (particularly if your event is on a weekend). The worst way to start is to have an event staffed by unhappy employees. Keeping a history of your events is good for many reasons. Sharing your event via your website is a great way to show community interaction and another side to your company or organization. This requires photos but doesn’t necessarily mean hiring a professional photographer. If your budget allows for it, great. If not, talk to your employees and find out if anyone enjoys photography as a hobby or has a natural inclination for taking great photos. Ask that person if they’d be willing to take some shots of the event. Just remember, if you intend to use photos with identifiable people in it, you’ll need to get photo releases. Also, capturing quotes from attendees is another great way to document the success of an event. These quotes can be used, again with permission, on your website and in future marketing materials, if applicable. Always debrief and review with your team after the event. Find out what worked and what didn’t in your event planning so you can improve for your next event! Editor's Note: This post was originally published in November 2011 and has been revamped and updated for accuracy and comprehensiveness. Featured photo credit: Ducks in a row, via flickr, modified. Some rights reserved by John Morgan.